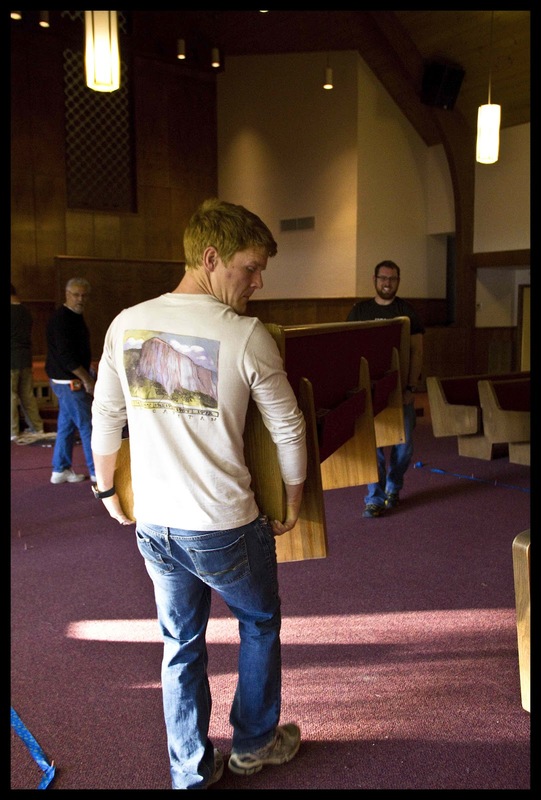 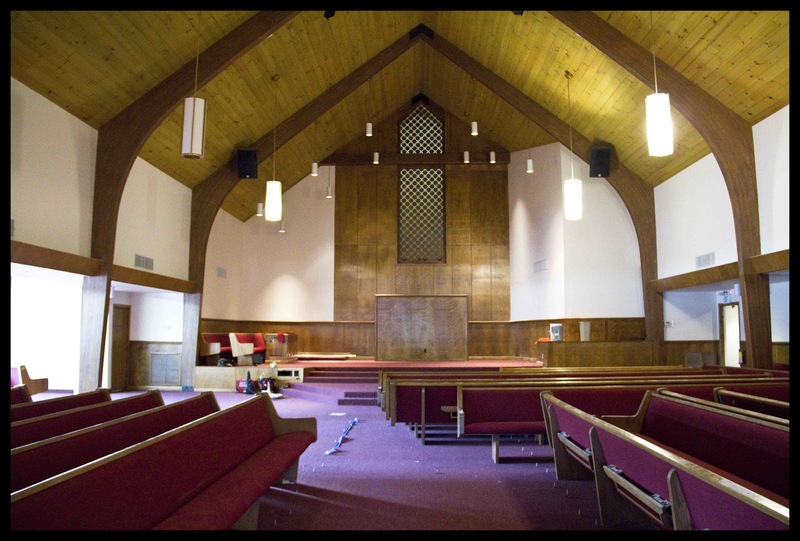 CW Year Round Staff traveled to Oakhurst to assist in renovating the Oakhurst Seventh-day Adventist Church. In just a few days, CW Staff moved pews, a piano, organ and more out of the Sanctuary so carpet could be laid and the pews reupholstered. CW Staff worked on electrical for new light fixtures and a number of odd jobs. Although CW Staff spent a few days on the project, the whole "makeover" took a few months. 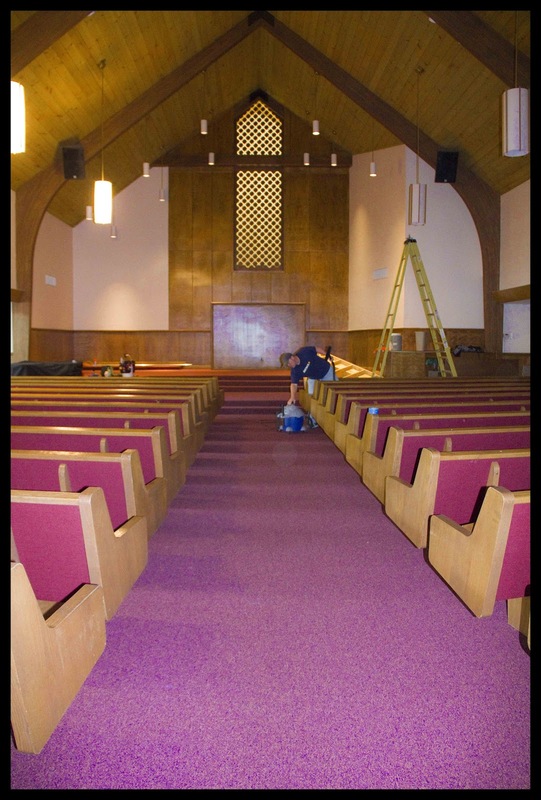 Not only was new carpet laid, but new tile, roofing, dry wall, light fixtures and new air conditioning system were installed. 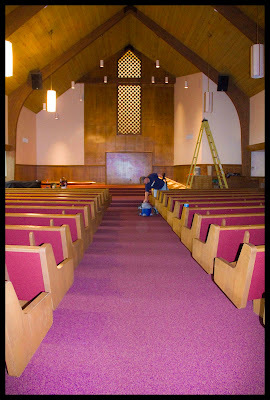 To add the finishing touch, everything was painted! 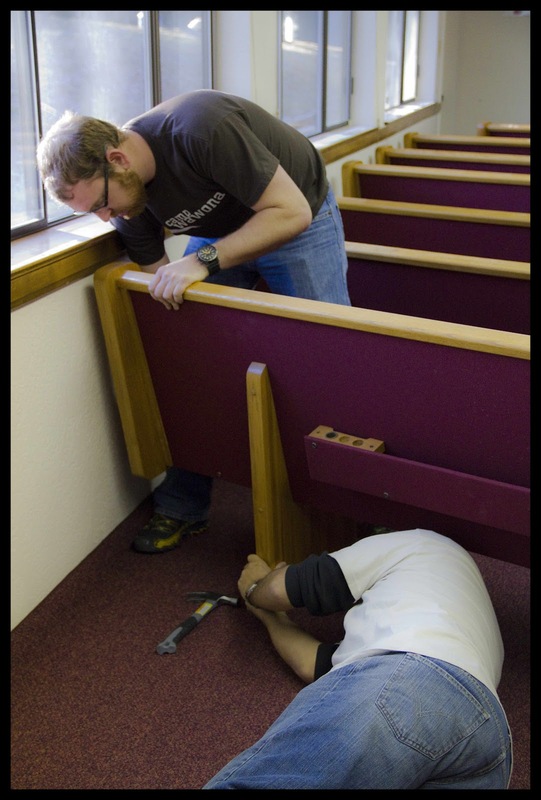 Projects like this are the perfect setting to see God working through others.